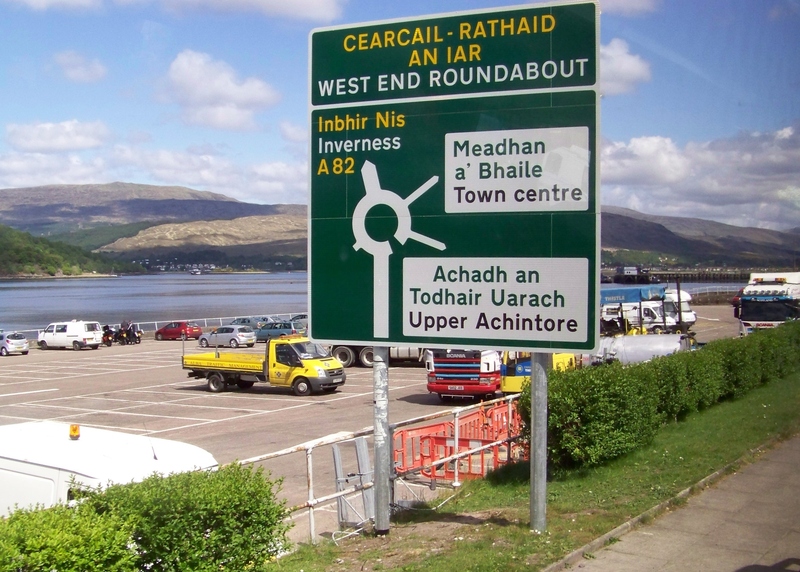 This week’s Travel Theme challenge from Ailsa at Wheresmybackpack is Signs. There are signs that direct our thoughts and lives, but many of those are difficult to capture on film… Posted signs are a little easier to capture. 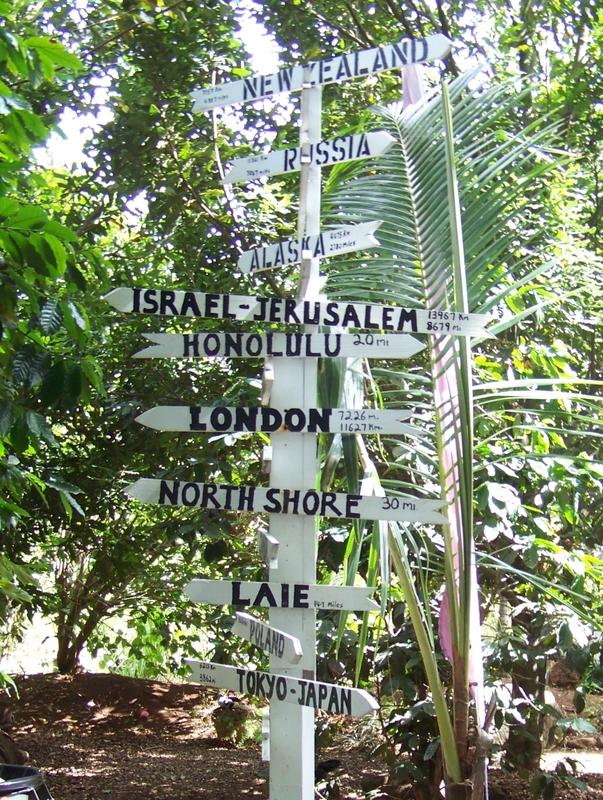 I loved this one on Oahu at a macadamia farm, showing directions and distances to an interesting variety of destinations! 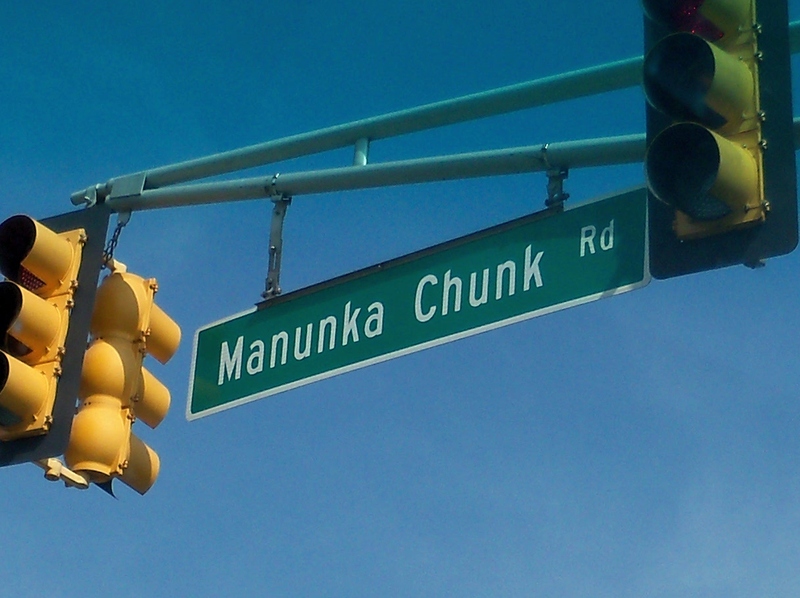 Closer to home, in Northeastern Pennsylvania, this road sign struck our grandson very funny – it inspired him to come up with a new Manunka Chunk flavor of ice cream, with Chocolate chips, walnuts, and other goodies! And then, on one of our paddling trips, we spotted this bumper stick – a sign that we should be spending more time in our kayaks! To see what signs have been leading other bloggers, click here. This entry was posted in Photo Challenges, Retirement itself and tagged photography, photos, Signage, signs, Travel, Weekly Travel Theme. Bookmark the permalink. Thanks, Ailsa – fun challenge, as always! I would love to taste the icecream!! Maybe we’ll make some before the summer’s over! great signs, love the manunka chunk icecream idea! So did we! He’s really a fun kid! In Canada, they often use both English & French, as they are both national languages – but four! 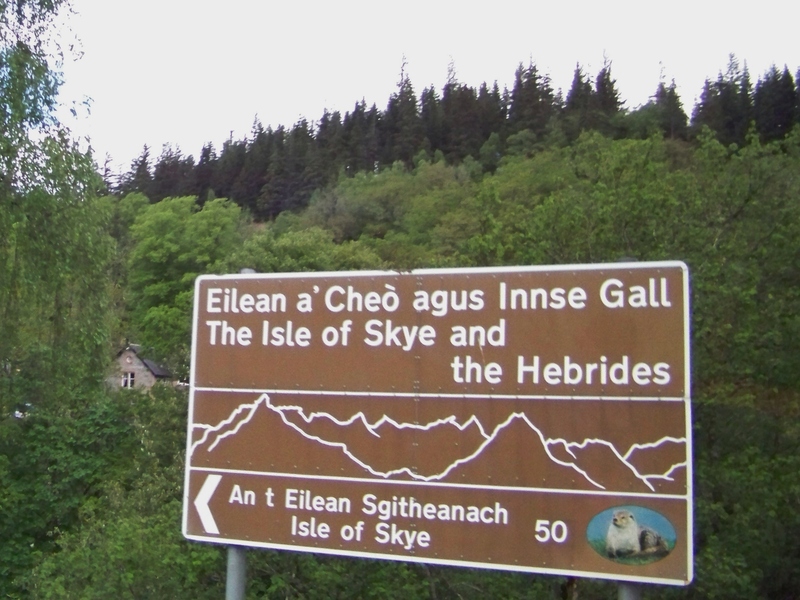 The Gaelic is funny because it isn’t almost anyone’s first language anymore! It’s more a social statement, I think! OH that first sign is fantastic! Good selection, M.
That ice cream flavour sounds too delicious. 😉 Love your signs, especially the first one. Thanks – it’s always fun having kids in the car!